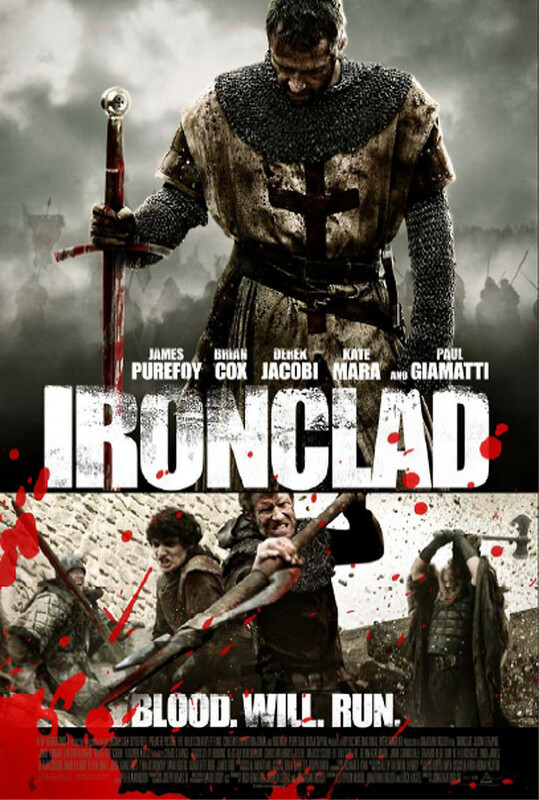 Ironclad DVD and Blu-ray release date was set for July 26, 2011. Take a trip back in time to Great Britain and the early 1200's. King John is supposed to provide more freedom to the barons and free-men of his country. The Magna Carta is a symbol of his promise to the people, but he is not a man of his word. The king is power-hungry and wants complete reign over the land. He will do anything to crush his adversaries, using hired mercenaries to achieve his goals. Enter the Knights Templar, a band of men devoted to upholding justice, even if it means rising up against their king. They will take a stand at Rochester Castle, rallying for the rights of the common man and the wealthy landowners who are tired of the king's oppression.